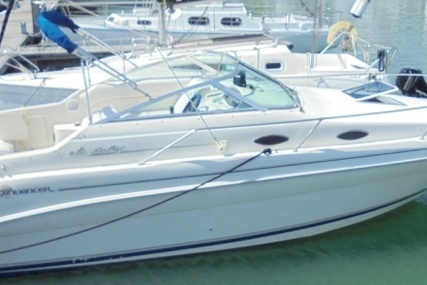 Chris-Craft Catalina 27 for sale in Spain for P.O.A. 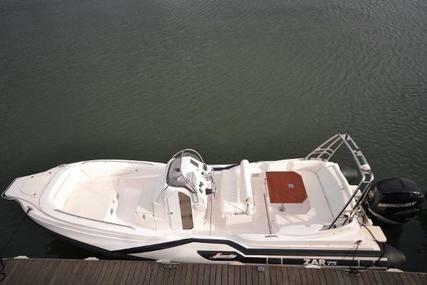 The Catalina 27 is Chris-Craft’s impressive mid-sized centre console boat. 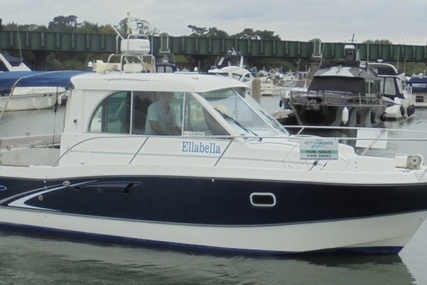 She boasts an array of features created with serious owners in mind and offers a comfortable 360-dgree walkround for 7 guests. Cruise, entertain and sunbathe and in unparalleled comfort and style. Chris-Craft’s discerning eye for detail is evident throughout with thoughtful design features, beautifully sculpted hardware and meticulously applied teak. 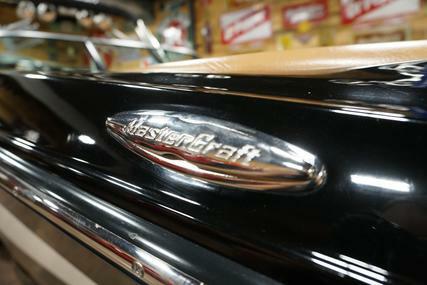 Chris-Craft design and custom build every detail that you see and touch. 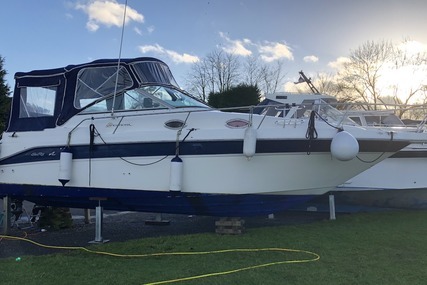 This Catalina 27 has an ideal Mediterranean specification with ivory cream hull, teak acceents and almond/toffee upholstery. 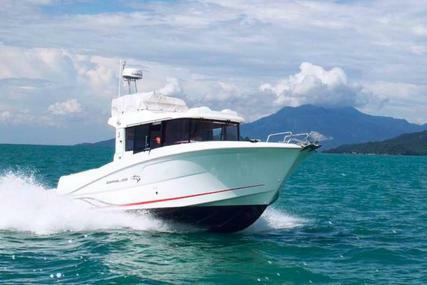 She is fitted with 350hp Yamaha F350 AETX outboard to provide outstanding and reliable performance. 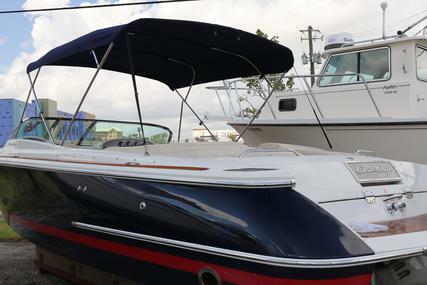 Full manufacturer’s warranty and technial handover included.